With the 412 Church app, you have instant access to sermons, groups, events and much more. Our goal is to get you connected to the church, and help you grow in your relationship with Jesus. We are committed to teach the whole counsel of God's Word, verse-by-verse, with the vision to Win-Disciple-Send. 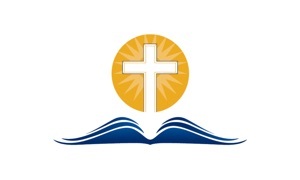 The 412 Church App was created with The Church App by Subsplash.